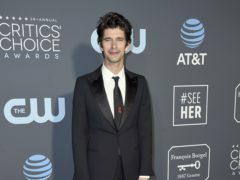 Ben Whishaw repeated his Golden Globe success by picking up another prize at the Critics’ Choice Awards (CCAs). 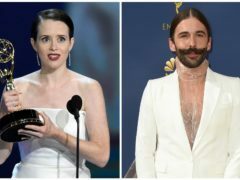 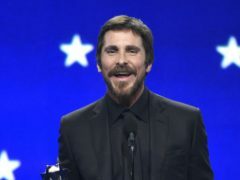 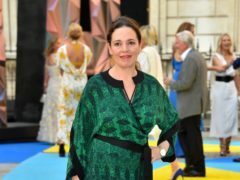 Christian Bale, Olivia Colman and Emily Blunt are among the nominees ahead of the 2019 Critics’ Choice Awards (CCAs), with regal drama The Favourite entering as the front runner. 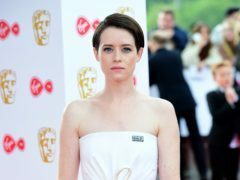 Claire Foy has said she will share her supporting actress Bafta nomination with the woman she portrayed in First Man, Janet Armstrong, and her family. 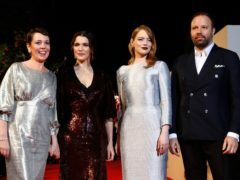 The director of The Favourite has paid tribute to the trio of star actresses in the film following its 12 nominations in this year’s British Academy Film Awards. 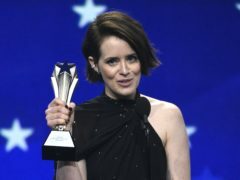 The Favourite is leading the British Academy Film Awards with 12 nominations, including for best film and outstanding British film. 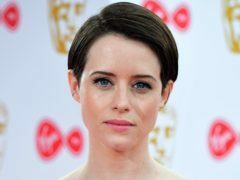 The director of forthcoming film Girl In The Spider’s Web which charts the struggles of hacker heroine Lisbeth Salander has said it would be pretentious to link the character to #MeToo. 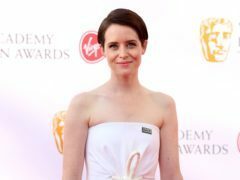 Claire Foy had a bit of a fangirl moment as she joined Boyzone on Chris Evans’s BBC Radio 2 breakfast show. 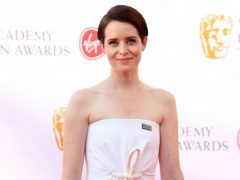 Claire Foy has hailed Oscar-winning director Damien Chazelle as a “genius”. Actress Claire Foy has revealed her struggles with anxiety and the feeling that she “can’t”. 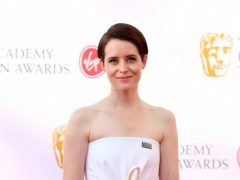 Claire Foy said she refused to wear a padded bra for her latest film role in the sequel to The Girl With The Dragon Tattoo. 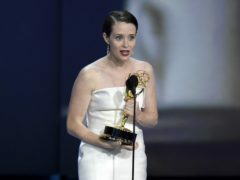 The Crown’s Claire Foy dedicated her Emmy win to her co-star Matt Smith and the next season of the Netflix series. 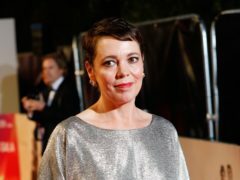 The Crown has released a first-look image of Olivia Colman in the title role – with the now middle-aged Queen drinking tea. 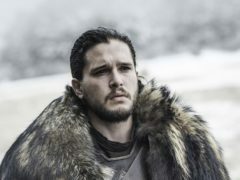 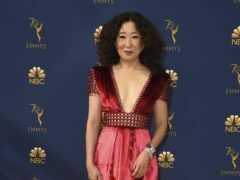 Game Of Thrones leads the way at this year’s Emmy Awards with 22 nominations.